Be on the lookout for a new high-value $4 off coupon that will be available in your 8/19 Smart Source insert. Pair this with $10 ECBs to get a $1.99 razor, regularly $10.99. 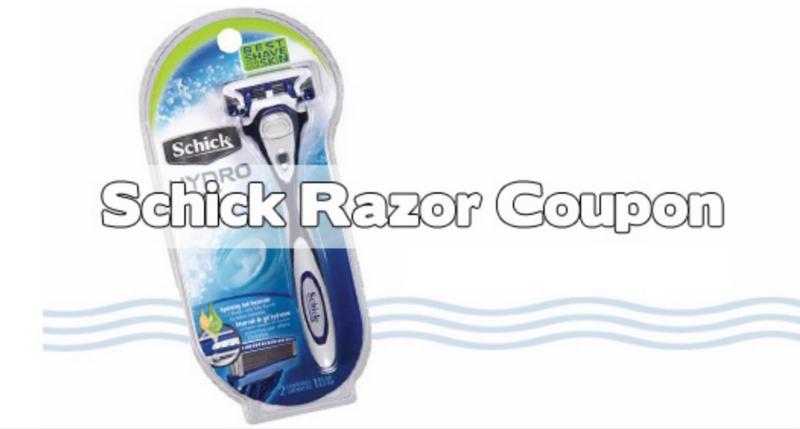 Get two razors with this deal!! –like getting both for $3.98 or $1.99 ea.